A new mandatory update for the PS3 has just popped up. 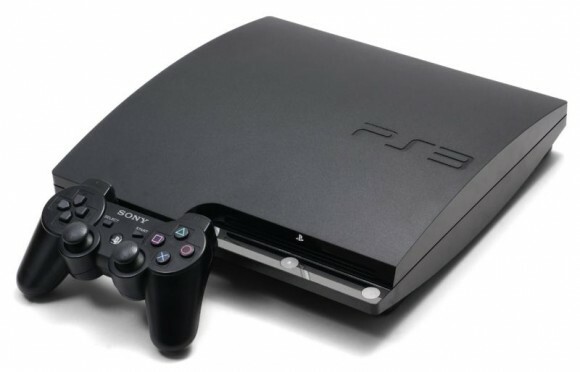 No new features from the get go, but firmware 4.0 does bring one important change into the PlayStation 3. Support for managing content for the PlayStation Vita. With the new portable console’s Japanese launch just around the corner, Sony’s new firmware update will allow users to copy their digital content such as games, music, photos, and videos between PS Vita and PS3, back up PS Vita game games including save data to your PS3 hard drive, and update the system software for your PS Vita system using the network features of your PS3. The PS3 will now effectively work as a hub for the PlayStation Portable and the PlayStation Vita. Too bad you can’t share content with all three consoles at the same time as per Sony’s new game sharing policy. To update, simply go to the System Update menu on your XMB and initiate the process or manually download the update files from Sony’s servers.